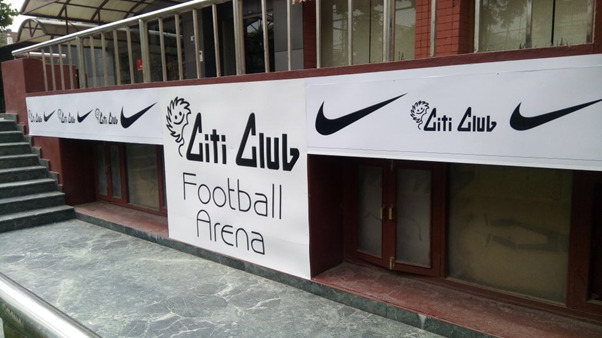 Citi Club Football Arena from Citi Club Pvt.Ltd. 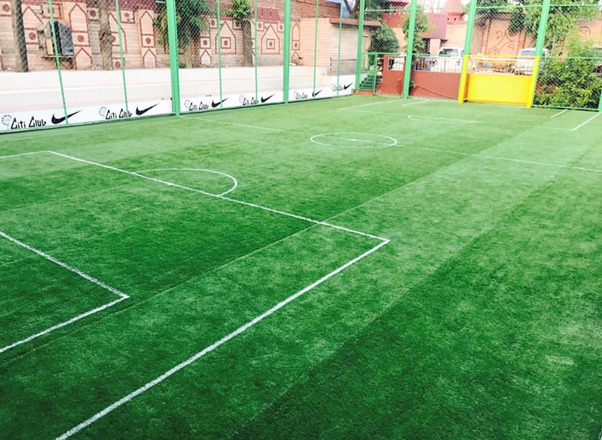 Citi Club Football Arena is Kanpur's very first 5-a-side ASTRO TURF Football Ground. Australian made Turf and covered with fence all around, this arena promises to involve sports enthusiasts of all age groups. We provide bookings on a pay-n-play basis. Bookings can be done via mail, or a phone call. Ground bookings are open from 7 am to 11 pm (subject to availability) all week round. We also provide coaching sessions for kids up to 12 years old. Coaching timings are 4:30 PM-5:30 PM Mondays to Fridays.